To First Dance or not to First Dance? I love that there are so many options these days when it comes to a first dance and that people are willing to have tons of fun with it. 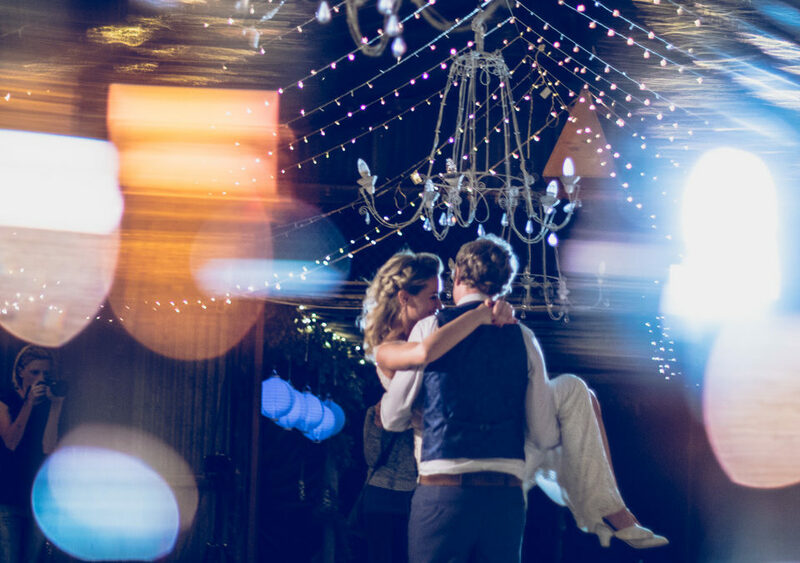 I have seen some awesome first dance choreography this year, from a simple waltz around the room, a super strong groom performing Dirty Dancing “above the head” lifts with finesse, a steamy salsa number, and a couple of flash mob the list is endless! It’s becoming a great way to entertain your guests in a unique way and I have definitely seen that wedding couples want to make the day their own, put their stamp on it and bring their guests into their world. We love this list of unusual first dance songs. Having run Elegant Entertainment for the past 6 years, my experience is that music really does make the party. Someone recently said to me that life without music is like facebook without notifications, and it’s true! Music evokes emotions in every sense and LIVE music even more so, there is just something so impressive about experiencing someone’s musical gifts. I always find that the best gift for guests at a wedding is to provide them with an experience and there are so many ways to do this. Live music during the ceremony, Entertainment during canapes, Singing Waiters during dinner, a band to party the night away with, a professional MC to keep the proceedings energized and exciting. The entertainment doesn’t have to be traditional. I was at a stunning wedding last year where the bride had a living table to serve the cocktails from, a roaming magician and a flash mob during the reception. The guests are still talking about it to this day.